Make a sophisticated statement with the beautiful transitional style of the Kate and Laurel Mansell decorative wall mirror. The round circular shaped glass mirror is bordered by a well-built, elegant, ornamental frame. Its charming, distressed gray finish features a sloped transitional style and is made of a durable, textured man-made wood. 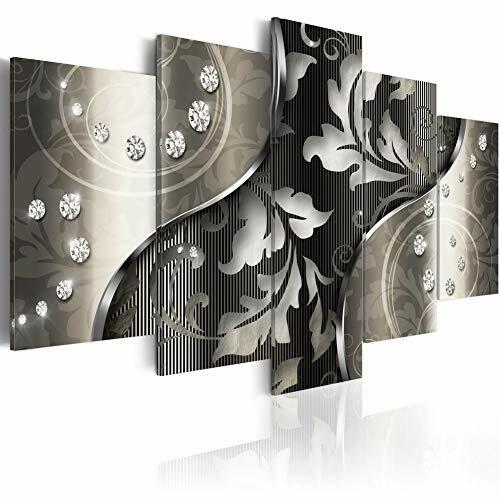 Hang it proudly over your vanity, dresser, shelf or hang it as an accent piece in the living room, dining room, family room, or bedroom. The shape will be a great way to break up the straight lines of a gallery display or just the right size for smaller wall space. No matter the setting, it is sure to add warm, charming visual appeal. 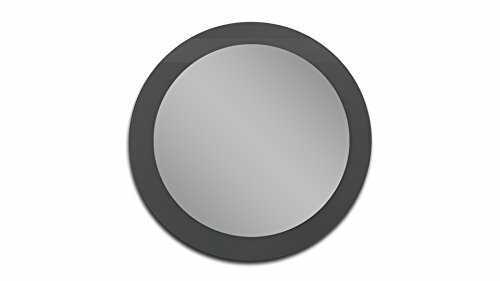 The outside diameter of this round mirror is 28 inches. The actual mirror is 24 inches in diameter. Two hangers come installed on the back and are elbow D-Ring type, keeping the mirror flat and secure against a wall. 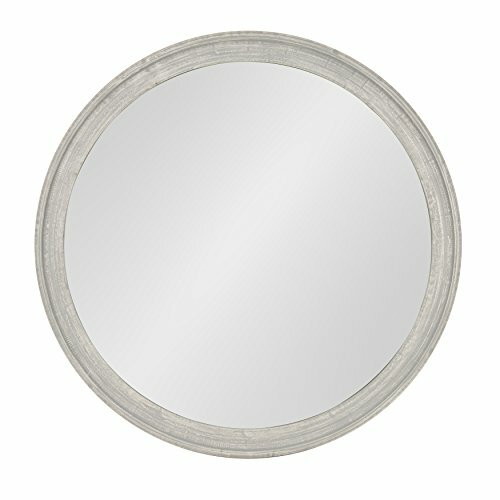 This entry was posted in round wall mirrors and tagged 28Inch, Accent, Decorative, Diameter, Distressed, Gray, Kate, Laurel, Mansell, mirror, Round, wall, Wooden.